Local social media agencies have welcomed a crackdown on fake and automated accounts by Twitter, despite a widespread outcry in the United States by users who have seen follower counts drop. Following an announcement on Twitter’s developers’ blog yesterday, the company has started shutting accounts appearing to use automated posts. While there was outrage from some circles in the United States, most agencies contacted by Mumbrella said they were happy with the move. 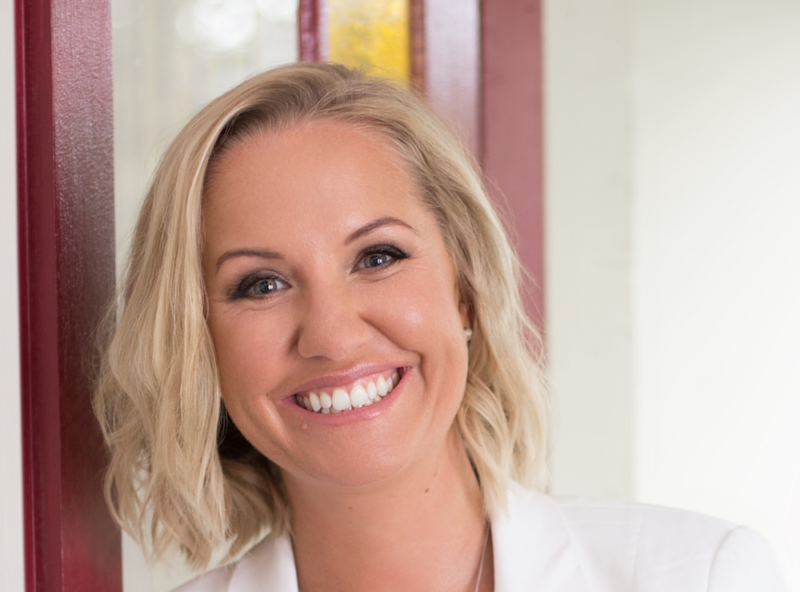 Natalie Giddings, managing director of The Remarkables Group, had little sympathy for the locked out users: “Being locked out is based on the use of automation or scheduling tools, not on policial views. The accounts locked out were abusing the channel. Emma Lo Russo, the founder of Sydney based social media monitoring service, Digivizer, agreed: “I think this move from Twitter is a good one. People know the difference between an authentic, genuine and delightful experience and one that is forced, automated or paid. Bought followers – many of them automated bots – have long been a scourge of the social media marketing industry with lifestyle and news commentator Shelly Horton calling them‘extra-fraudinary’ at last year’s Mumbrella360. Sharyn Smith of influencer marketing agency Social Soup told Mumbrella she hadn’t heard of any reports from Australian influencers and said the move was welcome: “it’s overdue on lots of platforms, all of them are based authenticity. Tribe CEO Anthony Svirskis has previously warned about the risks of automated platforms and false users. Giddings agreed with Svirskis’ view that other social media services need to step up: “Other platforms must make similar changes to improve the user experience or people just leave, as being experienced by Facebook right now. Facebook and LinkedIn were contacted for comment but had not responded at the time of posting. Twitters’ move this week follows the company announcing a safer internet day earlier this month. As a guide to users wanting to avoid falling foul of Twitter’s crackdown, Yoel Roth, policy lead for Twitter’s public APIs services wrote in Wednesday’s announcement.